I graduated from Towson University in 1994. After graduation, I was unsure what I wanted to do as a career. I quickly got a job working for the long distance company, MCI. Although I learned a lot from my time there, I knew right away corporate business was not for me. Desperate to own my own business and having worked in restaurants my whole life, I decided that would be my focus. I left MCI in September of 1995 and took a baking job at Bagel Works of Hunt Valley. The pay was not very good and the hours were very long. However, I received a crash course in the restaurant business. 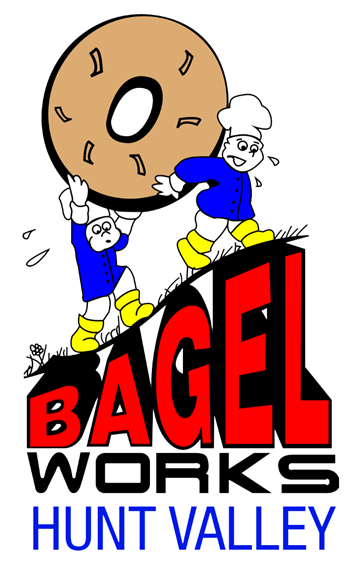 I was also able to learn the most important job at Bagel Works - making the bagels from scratch. I bought my first store in the Belvedere Hotel and built my second store 2 years later in Canton. In August of 1999, I bought Bagel Works of Hunt Valley. Owning all these stores left me with very little time and a poor quality of life. In 2005, I decided it would be in my best interest to sell the other stores and keep Hunt Valley. I was extremely excited that for the first time I would be able to dedicate all of my time to one store and be able to spend more time with my daughter, Caitlin.